19 cm mini PCI U.FL to RP-SMA WiFi Antenna Cable. 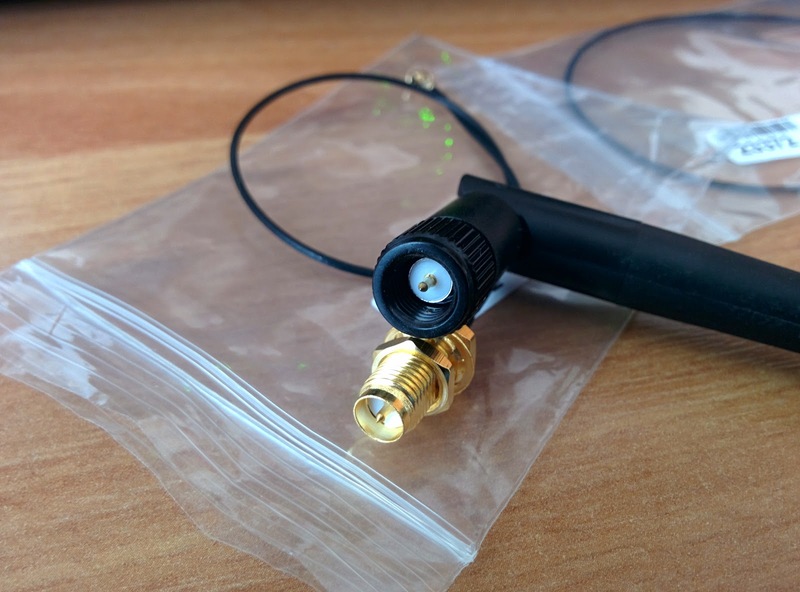 My plan was to reuse the antenna from NRF240L01P modules but I didn't checked the connectors. Murphy's law is applicable also in this case, so as you can guess they don't match. So the new antennas are on their way also. 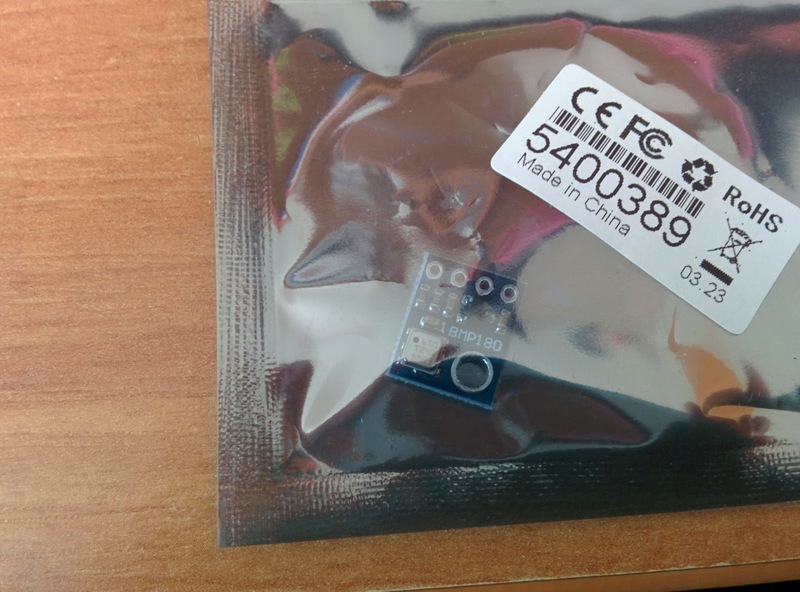 I've received also the BMP180 sensors ( replace the old BMP085 version). The sensor and its board is very small, which is great. So I have temperature and humidity from DHT22, pressure from BMP180, I can now predict the weather for my irrigation platform. Murphy's law, I know it well. At work we operated under Riley's Law, which simply states 'Murphy was an optimist'!